Brother Andrew (Andrew van der Bijl) was born in Sint Pancras, the Netherlands, and studied at WEC Missionary Training College in Glasgow, Scotland. 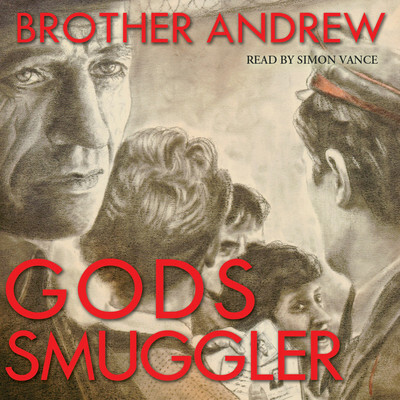 In 1955 he began smuggling bibles to Christians behind the Iron Curtain. That work has since developed into Open Doors International, a world-wide nondenominational missionary organization.When not traveling, Brother Andrew makes his home in the Netherlands.